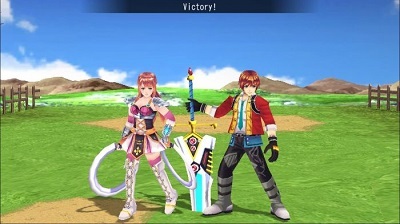 Find Revenant Saga review, preview, story, gameplay, key features, release date, news, screenshots, trailers, walkthroughs & more. Old-school jRPG combining the exploration aspect of 2D & turn-based combat of 3D, in which player control a team of four characters. We have added everything we know including Revenant Saga review, preview, story, gameplay, key features, release date, news, screenshots, trailers, walkthroughs & more. Player takes the role of a young man named as Albert who wants to save the lives of his loved ones at the cost of taking part in Dr Moreau's risky experiment. 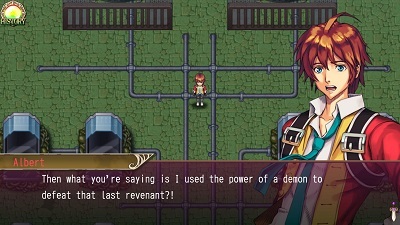 After the experiment, Albert transforms into an immortal creature called as Revenant & finds that a demon is in his body. Albert starts a journey in order to find Dr. Moreau & take revenge for what he did to him. 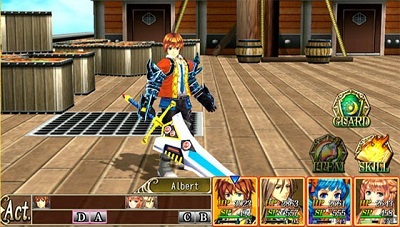 Revenant Saga combines the exploration aspect of two-dimensional world such as talking & executing side tasks, with turn based combat taking place in three-dimension world, in which player control a team of four. 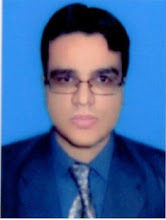 Player cannot move around during clashes & stand in front of foes by selecting the attack type on foes. During fight player can attack, defend, use items or player can either cast skills that consume SP. Each team member can also transform during combat such as changing into Sailor Moon or Super Saiyan. When playable characters transform they provide heavy damage to enemies & get less from enemies. When playable character transform, then they cannot heal so player has to keep an eye on HP. 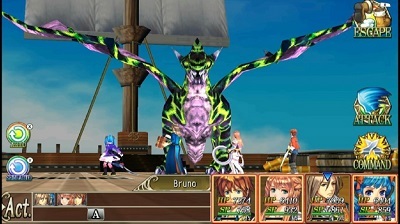 Watch Revenant Saga official trailer. Watch Revenant Saga gameplay walkthrough part 1 (no commentary). Watch Revenant Saga gameplay walkthrough part 2 (no commentary).